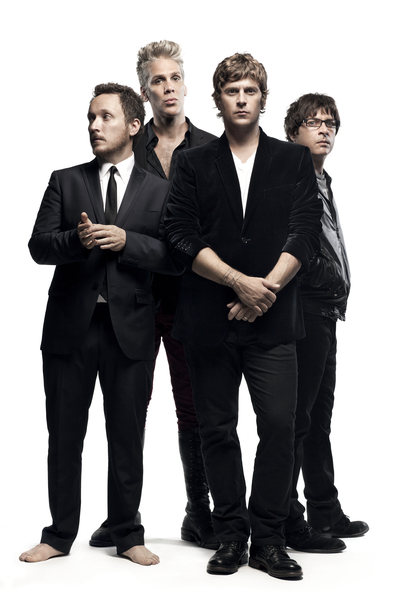 Matchbox Twenty goes to great lengths to fight ticket scalping every day! We've heard from you that over a dozen websites now claim to offer "low-cost" tickets to our performances on this tour. Many of these websites prominently, and without authorization, use our band name and photographs to mislead fans into thinking we endorse those online scalpers. Nothing could be further from the truth. These online scalpers sell tickets at vastly inflated prices. Those overpriced tickets can otherwise be bought at face value through links on this website. Beware bait & switch tactics whereby a seller may offer you seats allegedly in one location of the venue, but which are actually located in an inferior section. Report reseller abuse & fraud to the Better Business Bureau. For more information about online scalpers, read here.